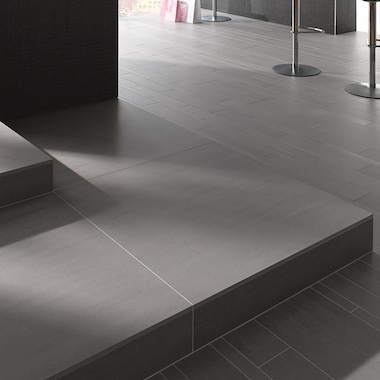 The large format 60cm x 60 cm size tile is becoming more popular and we have some lovely options in this style. Large square tiles can give a more continuous open feel and look great, even in small spaces. They minimise the amount of grout (especially if you choose a tile that is rectified and go for smaller joints) which makes them so easy to maintain and simply gorgeous.